Travelling with kids can either be pleasurable or a total nightmare. With just a little thought and imagination, your next travel adventure could become not only stress-free, but actually enjoyable. 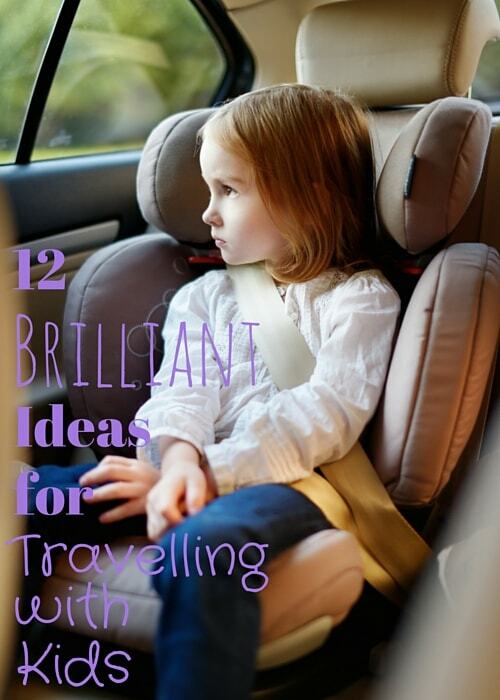 Remember that kids hate being bored, so here are our tips on how to create some wonderful memories on your next car, plane or boat trip. Packing well is important for all types of travel, and the same applies if you’re packing for a child. But in this instance we’re referring to packing a travel bag of toys and activities that your child will not only enjoy, but look forward to. This is a simple but ingenious idea; and of course the travel bag of activities and toys will work beautifully for all kinds of travel. This is an idea that all kids will love, particularly if they’re stuck in the car on a long road-trip. 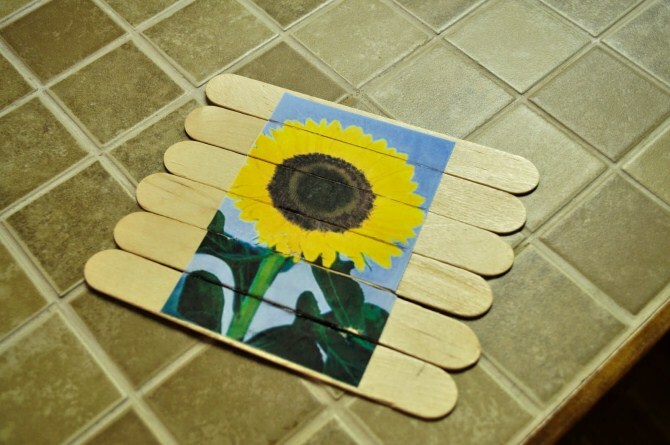 It’s a simple cookie tray tied to your child’s car seat, and you now have an exciting playground for magnetic games. Pack up your child’s magnetic toys, letters, numbers, magnetic board games and puzzles, and they’ll be entertained for hours on end. Plus, they’ll have a nice hard surface for writing, drawing and colouring. And the bonus? The handy lip on the edge of the tray prevents pencils and other items from falling off. This is a great entertainer for anyone travelling with children. 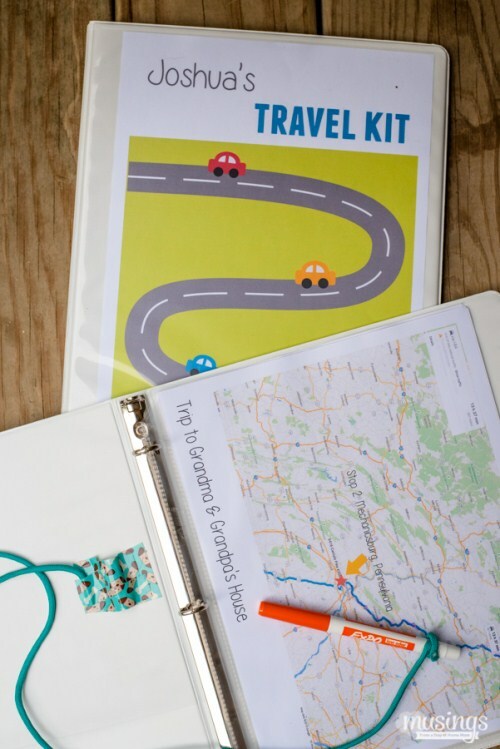 The instructions for this Road Trip Scavenger Hunt are very clear, plus you get a free printable of all the items to search for. Or, just make your own! The idea is to keep your kids occupied while travelling, so they need to keep an eye open for all the items on the printable, then cross them off as they find them. Of course there should be a prize for the person who either finds the most, or spots them first. Make up your own rules to suit the ages of your children, and you should have a very pleasant road trip indeed. Of course there’s no reason why the adults can’t join in too! 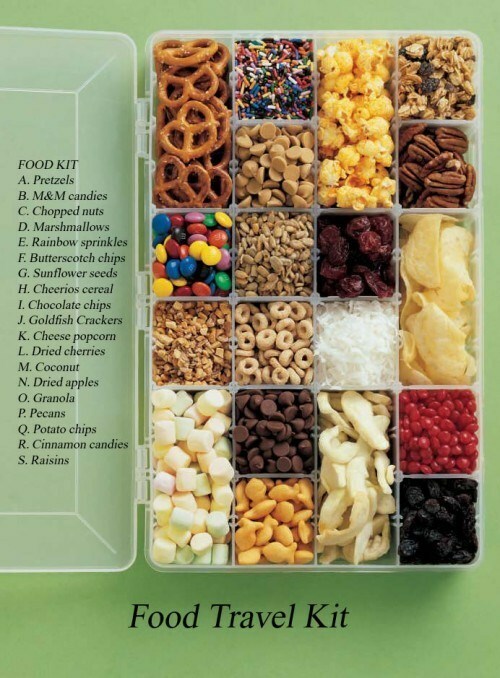 A quick, simple, and very delicious idea for keeping kids happy on a road trip. This is just a fishing tackle box (which already has 101 uses) but in this instance you can see that it’s filled with delicious goodies. The trick to keeping children happy on a road trip is to allow them to choose some of their own snacks, then let them pack the box themselves. They’ll be really looking forward to snack time! 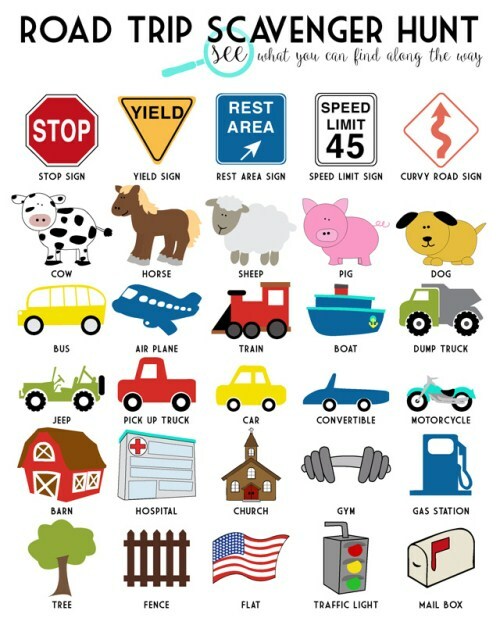 If you’ve got a long car trip ahead of you, you already know this is going to be a difficult period for your children. The Kids Travel Kit is a great way of keeping kids busy and happy with fun activities over long hours spent on the road. 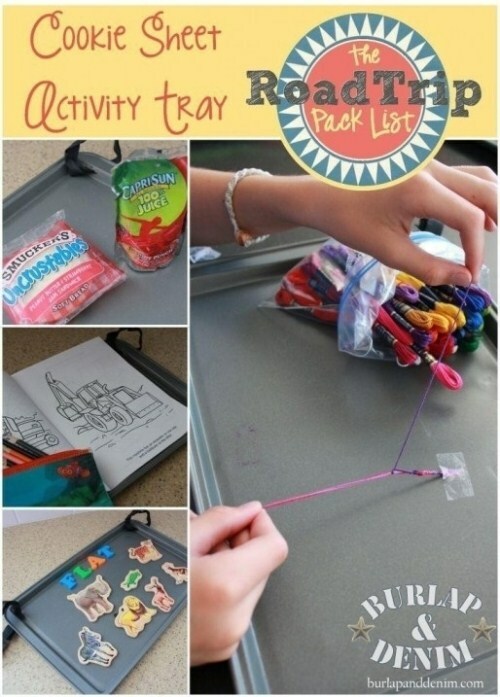 The instructions for this project include making the binder for the Kids Travel Kit plus a holder for the pen or marker. Possibly the best part of this project is the map activity. The instructions are clear and easy to understand. Is a great idea for primary school aged kids because it’s the perfect teaching tool on how to read maps – your kids can follow along as you travel. You’ll also find more than 150 free printable kids travel activities, ready to add to their folders. 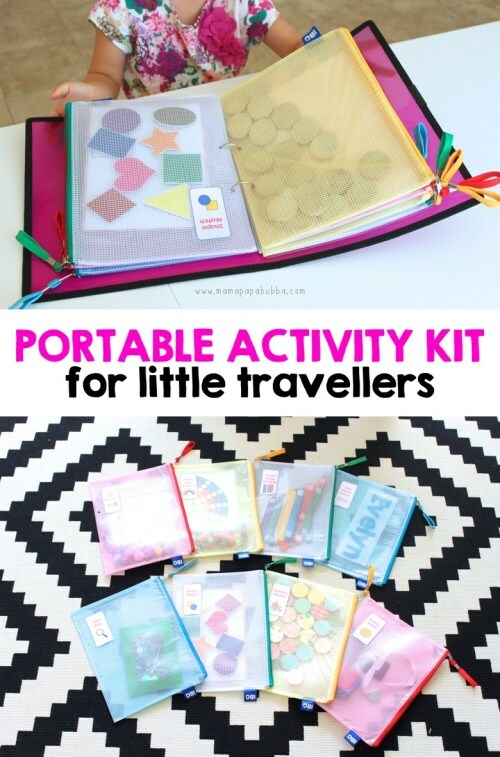 Similar to the Kids Travel Kit, this Portable Activity Kit for Little Travellers is ideal for your little ones when travelling, whether by car, plane, or boat. There are plenty of suggestions for activities in the online instructions, but no one knows your children better than you, so simply add the activities you know they’ll enjoy. It’s a great activity for your kids to get involved in prior to your trip, so make sure they’re part of the planning process, and that way they’ll be very excited to get started. Keep it as compact and lightweight as possible while cramming in as many fun activities as you can. Nice clear and concise instructions are available for putting this Activity Kit together. A little preparation and planning certainly helps make a long road trip with children much more enjoyable. Basically, the idea is to select an interval of travel time that best suits the ages of your children. An example might be half-hour increments for children around four and five years of age. 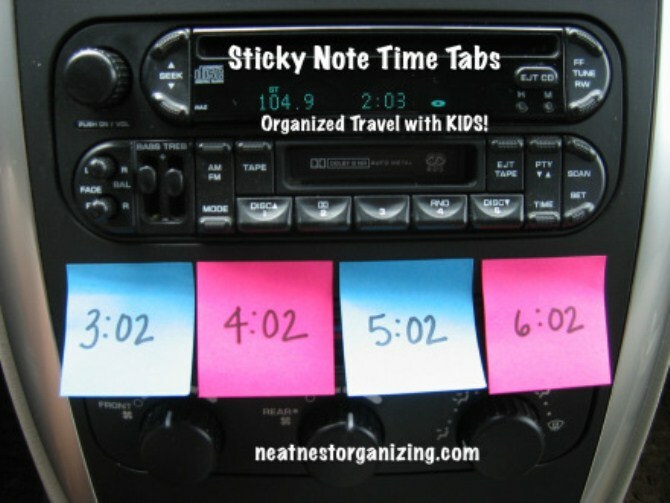 Use sticky-notes to mark these time increments and stick them near the clock in your vehicle. When the clock time matches the sticky-note time, then it’s time for a surprise! Once the interval is reached, you remove the sticky note and hand out the prizes. Some ideas for prizes are included in the instructions, but you can always create your own. Before you know it, you’ll have reached your destination and you’ll still have happy kids! Kids love being responsible, and having their own backpack with a supply of water and treats for the day makes them feel so grown up. It makes waiting and endless walking so much easier when they have access to their own treats in their own drawstring backpacks. 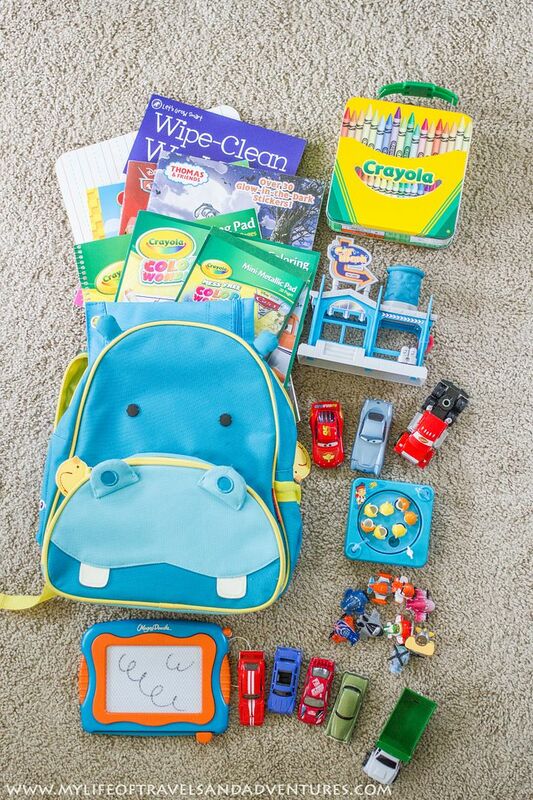 You might be surprised at just how much your little ones will love the idea of wearing their own backpack and being responsible for its contents. All the instructions are online, and they’re very easy to follow. Such a simple idea, but what a brilliant one! When your child is lost, every second counts. It doesn’t matter how careful we are, our children can still fall behind or somehow find themselves alone and afraid. The anguish for parents is immeasurable. 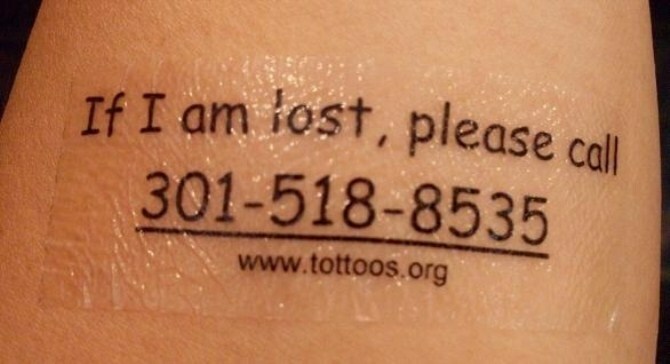 These tattoos are perfect for keeping your children safe when you’re travelling away from home, as well as when they’re attending school excursions, shopping, amusement parks etc., and for quick access to medical alerts. Why take unnecessary chances? This is the perfect hobby for families when travelling. 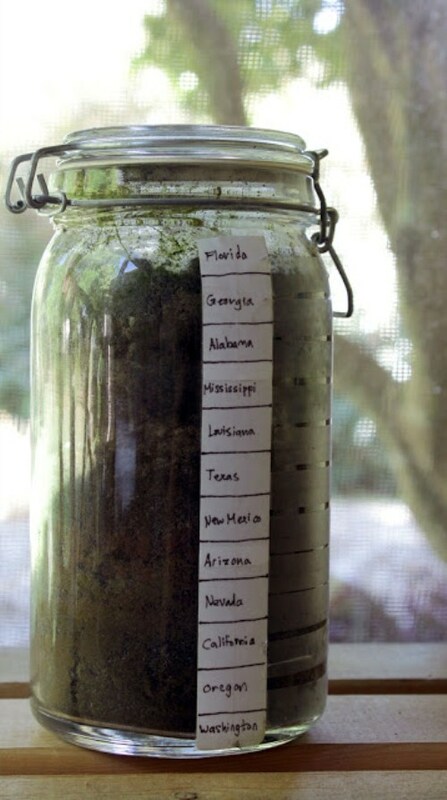 Choose a large jar, and wherever you stop you collect a few handfuls of sand. Of course it doesn’t have to be sand, it might be clay, organic, mineral: whatever is available. Clearly labelled for future reference, you now have a wonderful memento of your travels together as a family. A great hobby to teach your children: it creates memories they’ll never forget and they’ll be very proud of their display. Fun with felt! 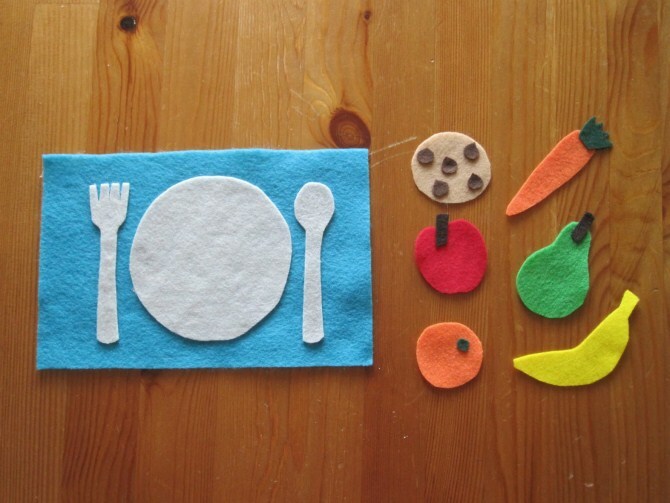 If you love working with felt, then your kids will love these little activity sets. The background pieces are glued down but the other cut-out pieces can be moved around. So really, this activity is only limited by your imagination. There are some great ideas online for different cut-outs, so why not get the whole family involved in making these cute little gifts. These are puzzles with a twist, because you make them yourself. The instructions are very simple and the supplies required are minimal. Simply follow the instructions online and create your own picture, or copy the one supplied; then cut through the puzzle to separate the sticks and voila – you’ve created your own jigsaw puzzle! Perfect for when you’re out and about and you need a quiet activity for your children. 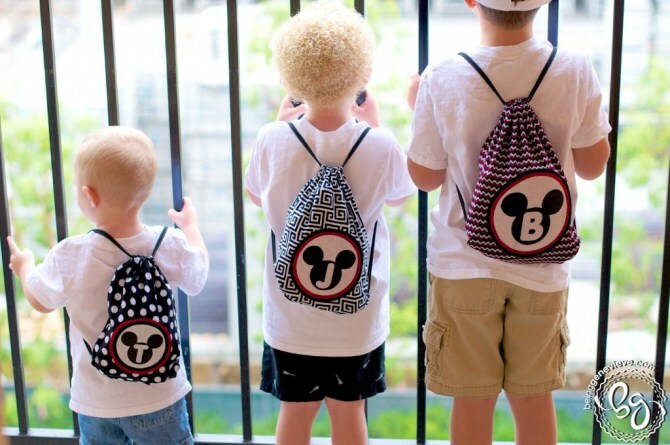 With any of these kids’ activities you’ll be creating wonderful memories to last a lifetime. Why not choose your favourite photo memory from your trip and create a meaningful canvas print to hang on the wall in your home? All you need to do is supply us with your image (or images, if you choose to make a collage) and let us do the rest. What a wonderful memory of your time spent together, travelling as a family.